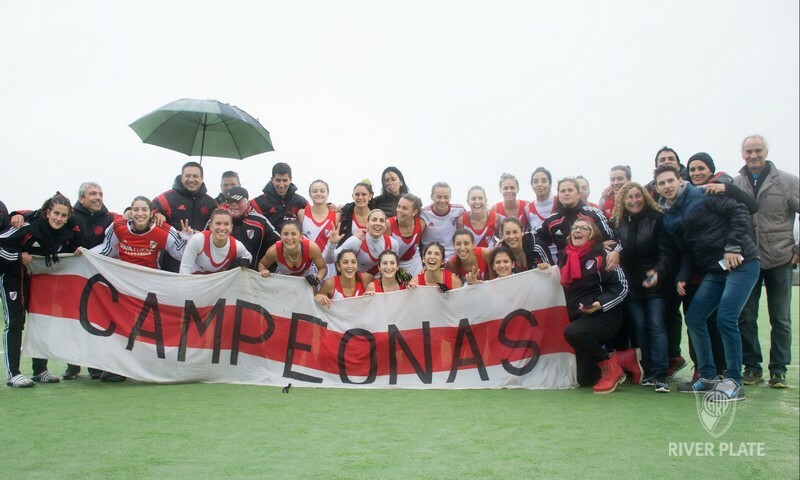 River Three-Times National Champion In Rosario, Las Vikingas defeated Club Italiano by 2-0 in the finals and celebrated their victory as the winners of the Hockey National League, thus becoming one of the two clubs with the most titles at the national tournament. 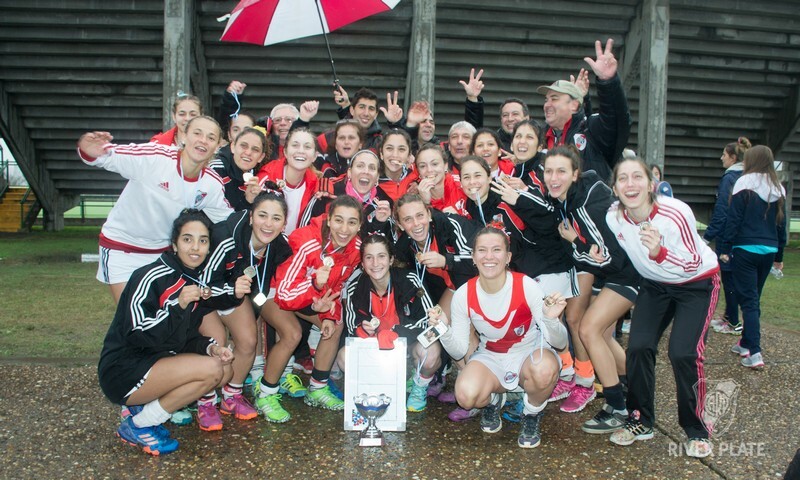 Just like in 2015 and 2016, River Plate won the first place at the National Hockey League, this time in Rosario. 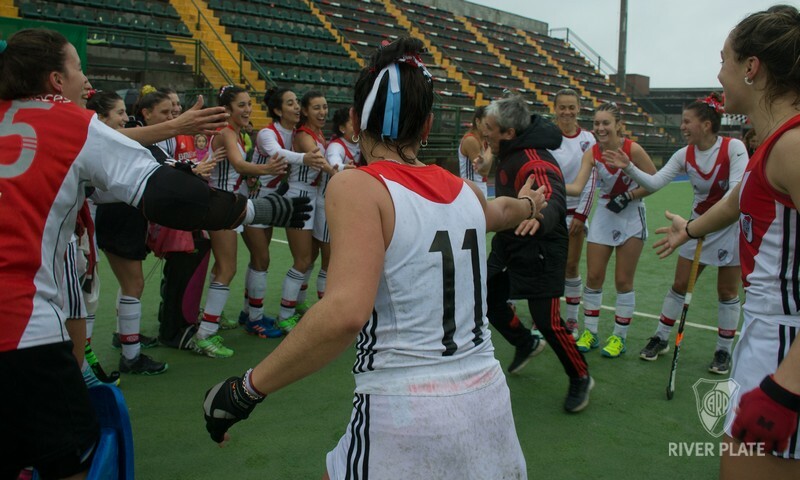 With two goals by Estefanía Cascallares, Las Vikingas defeated Club Italiano at the finals, which provoked a new celebration for the discipline. 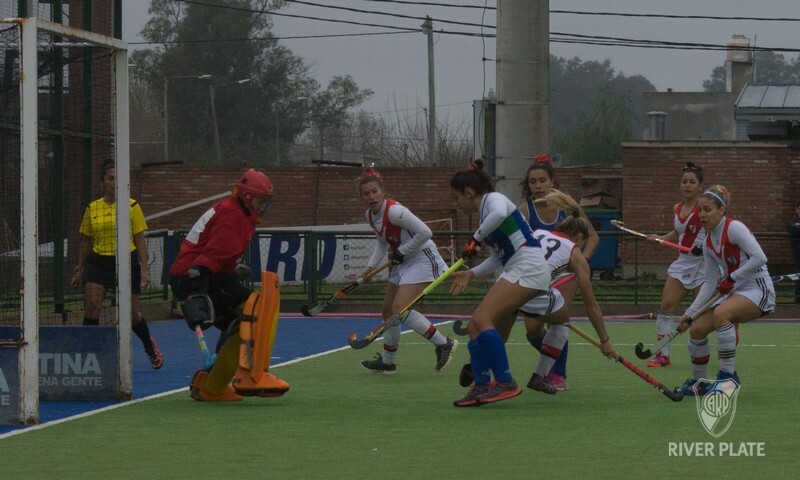 In addition, River had the best player of the tournament, Victoria Sauze Valdez, and the three best goal scorers, Cascallares, María Sol Villar and Eugenia Ramírez. 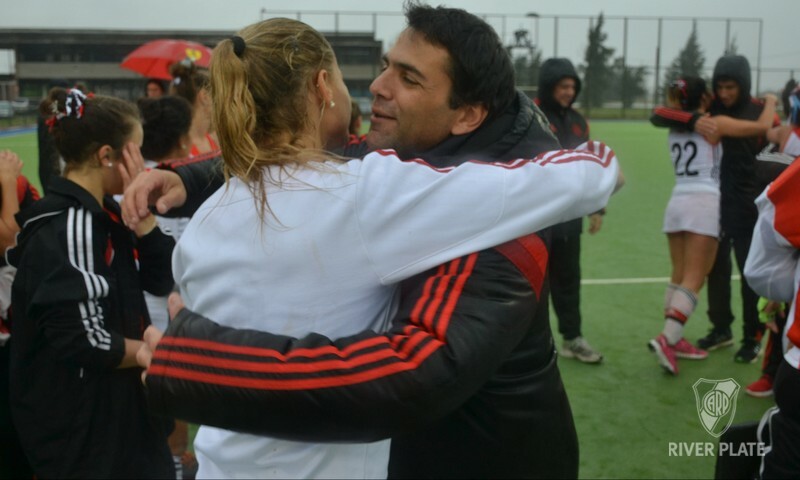 During the first shift of the first day at the Jockey Club, the team coached by Juan Manuel Esparis only played for three minutes against Club Italiano because the heavy rain did not let the game continue. 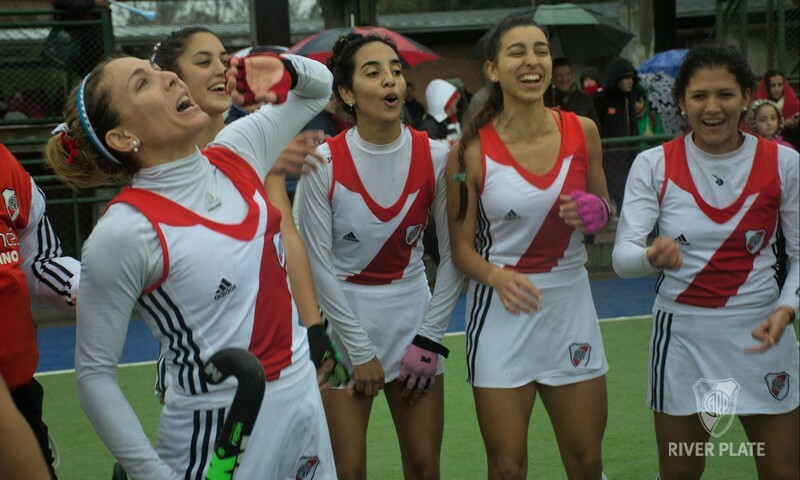 During the second shift, River played against Gimansia y Esgrima from Rosario and defeated them by 2-0 with goals by Luciana Molina and Estefanía Cascallares. 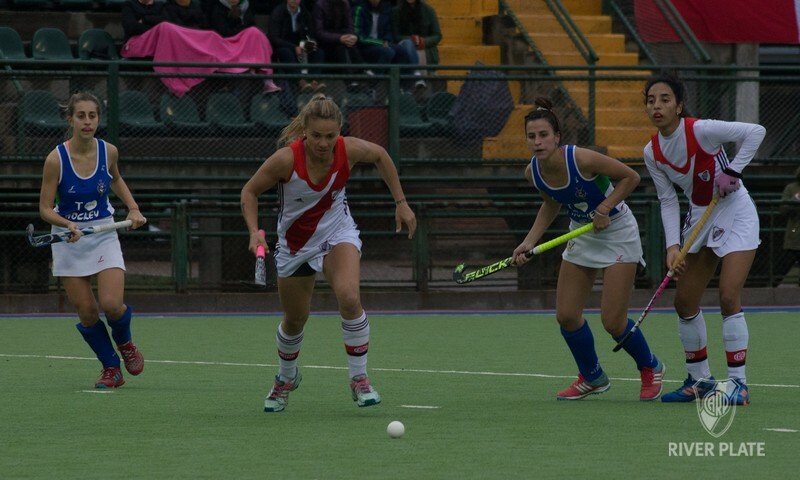 On the second day, during the first shift River resumed the match against Club Italiano. 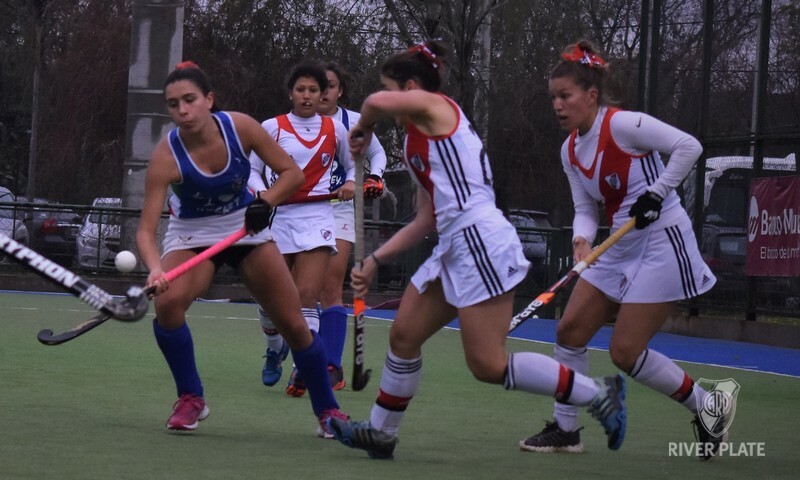 It was an intense match that drew 2-2 with goals by Sofía Darnay and Eugenia Ramírez. 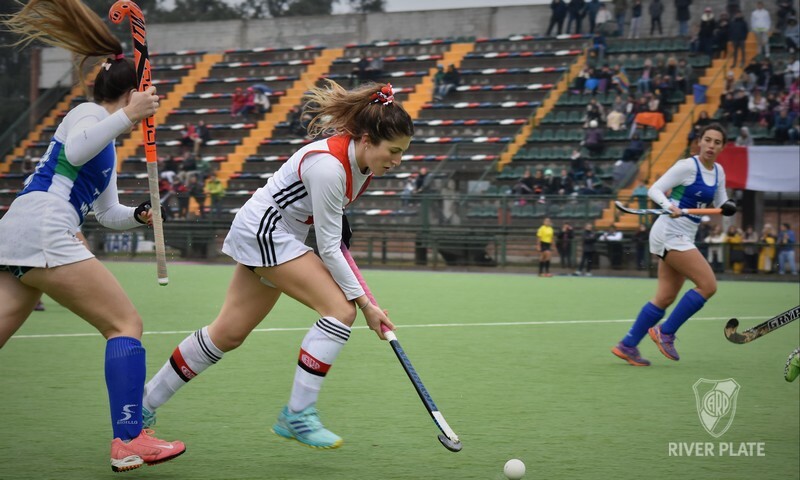 At the end of the day, Las Vikingas won against Estudiantes from Santa Rosa (La Pampa) by 10-0 with four goals by Sol Villar, three goals by Pilar de Biase, two goals by Eugenia Ramírez and one by Gracia Villar. It was a match where all the players were able to play for a few minutes. 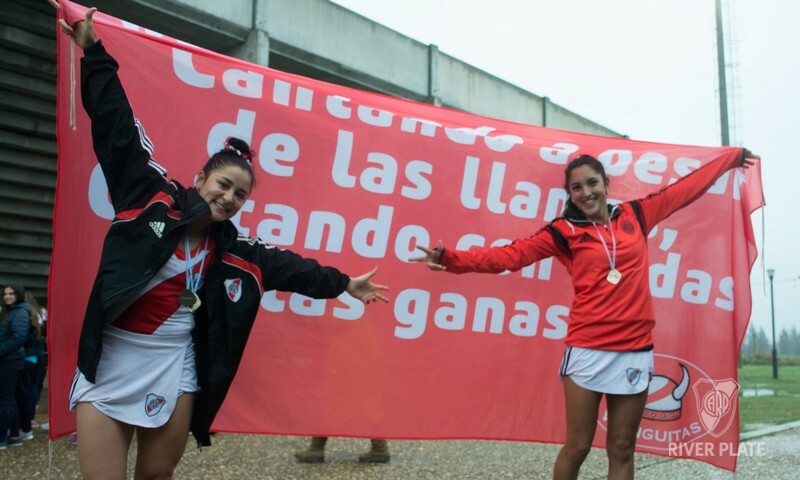 At Saturday, River’s activity moved to the Luciana Aymar World Cup Stadium, where they won the quarterfinals match by 7-1 against La Tablada from Córdoba with goals by Estefanía Cascallares, Sofía Darnay, Melina Quevedo (twice), Martina Bravo Quintans and María Eugenia Ramírez. 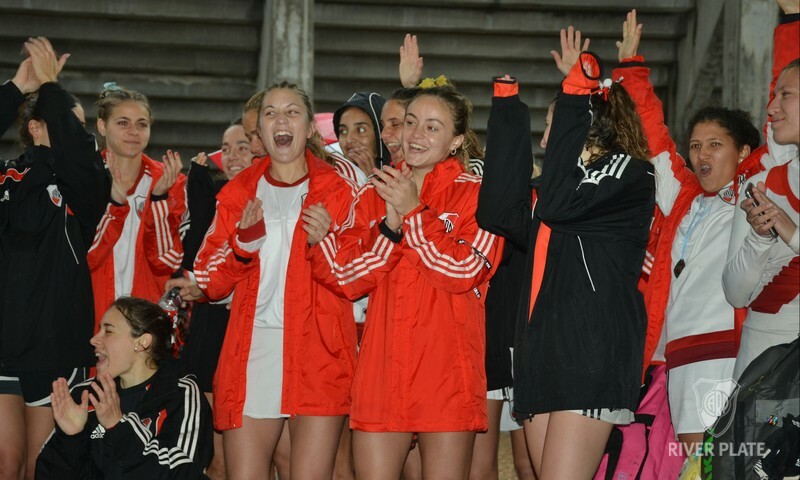 That Saturday night, at an intense semifinals match, Las Vikingas defeated Universitario by 1-0 with a goal by Victoria Sauze Valdez after a penalty corner, which lead them to a new final match. 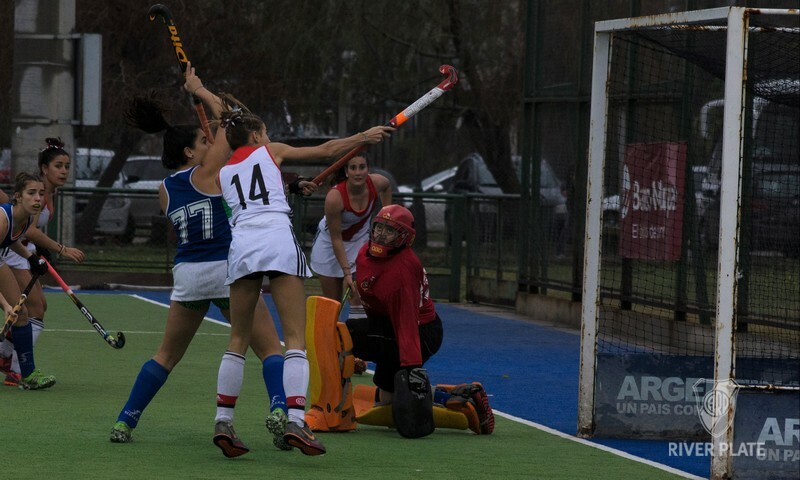 At Sunday afternoon, Las Vikingas faced again the team from Caballito at an intense match where they had to play hard until the second half to open the score. 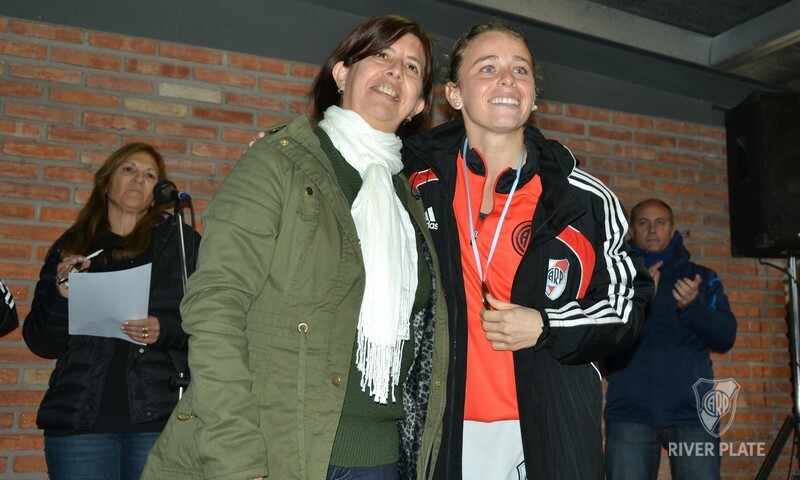 41 minutes had passed when, at a penalty corner, Bianca Donati combined with Estefanía Cascallares to score River’s first goal. 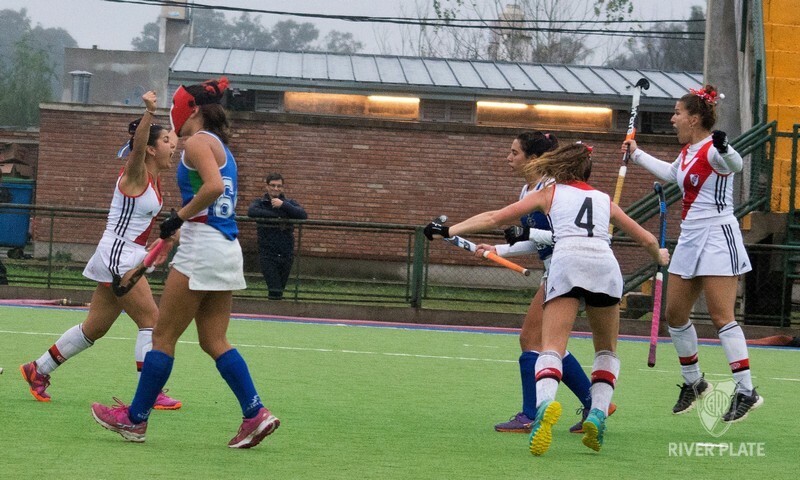 Seven minutes later, a collective play allowed Cascallares to be in front of the goal once again to score the second goal that would confirm Las Vikingas as the Three-time Champion of the National Hockey League. 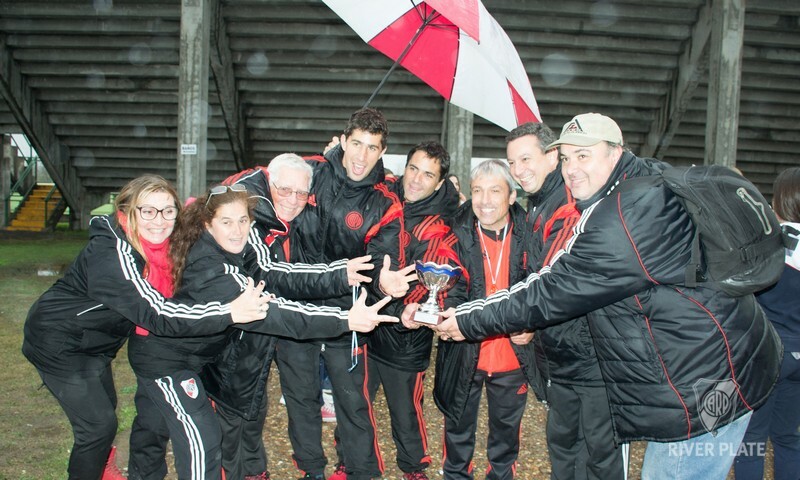 In this way, River Plate, with three titles, became one of the two teams with the most victories of the tournament. 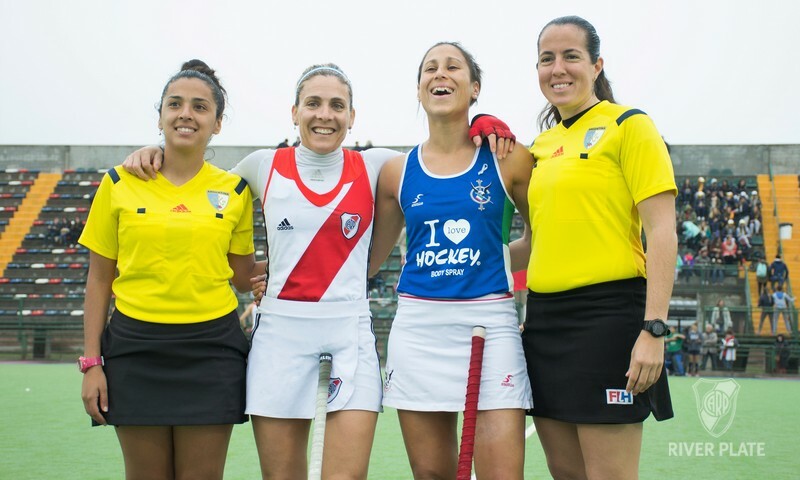 Victoria Sauze Valdez was named the best player of the tournament, and Estefanía Cascallares, María Sol Villar and Eugenia Ramírez, all with four goals, were three of the nine top scorers. 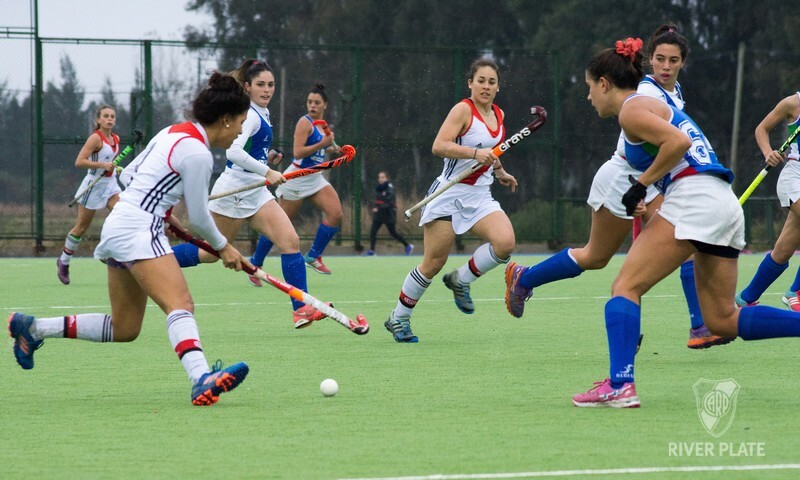 The players on the winning team were Agostina Ayala Ovidi, Caterina Biondi Grane, Martina Bravo Quintans, Estefanía Cascallares, Lucila Cobello, María Sofía Darnay, Pilar De Biase, Mercedes Díaz Moraiz, Bianca Donati, Federica Lehoczky, Luciana Ángeles Molina, Bárbara Petrik Vidal, Melina Yohana Quevedo, María Eugenia Ramírez, Macarena Rodríguez, Victoria Sauze Valdez, Claudina Serini Osuna, María Gracia Villar, María Sol Villar and Romina Zanni Braccio. Coach Juan Manuel Esparis lead the staff formed by assistants Nicolás Álvarez and Ignacio Ortiz, physical trainer Adrián Coppari, goalkeeper trainer Otto De Vilmar, video analyst Rafael Micheli and the President of the delegation Sandra Serrano. River Plate 10 – Estudiantes (La Pampa) 0 (Sol Villar – 4-; Gracia Villar; De Biase – 3 – and Ramírez -2-). River Plate 7 – La Tablada (Córdoba) 1 (Cascallares; Darnay; Gracia Villar; Quevedo – 2-; Bravo Quintans; Ramírez). 09/12/2016 The Vikings are champions!